When purchasing new windows, security issues might not be one of your primary concerns. Instead you think about hurricane resistance, energy efficiency, and style. But you should know, according to the Federal Bureau of Investigation’s Crime Clock, in the United States 2.2 million burglaries occur every year. That averages out to a break-in roughly every 15 seconds. So what can you do to help protect your home, loved ones, and belongings? Fortunately our products can help. 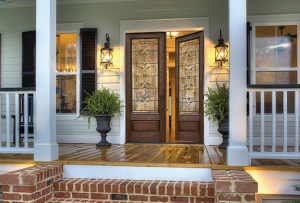 Impact resistant windows and doors do more than just protect your home in the event of a hurricane. Did you know these types of secure windows make your house more difficult to burgle? Typically an intruder will break the glass on a window or door, allowing them to access the lock and enter the home. It is quick, easy, and relatively quiet. But hurricane impact resistant windows and doors do not shatter like traditional glass. Instead the glass cracks and splinters, but does not break through. It performs much like the glass on your vehicle, keeping you and your loved ones safe. Granted, impact glass is not completely burglar proof. But breaking though is significantly more work and often takes more time than burglars are willing to endure. How Does the Glass Hold Together When it Breaks? Impact resistant glazing is a key element. It has two layers of annealed glass bonded to a membrane. The interlayer comes in different thicknesses and types. Usually it is made of Polyvinyl Butyral (PVB), resin laminates, or Polyethylene Terephthalate (PET). These layers protect against flying debris and intruders, but the glass offers other advantages as well. Impact resistant windows can also protect against accidental impact, intrusive outside noise, energy leaks, and harmful ultraviolet rays. What Else Makes These Windows so Strong? As you might have guessed, hurricane impact resistant windows and doors are more than just glass. These products also have beefed up frames and rigid sashes for the best performance. Frames can be metal, vinyl, fiberglass, or a combination of materials. They are built with unique stiffeners and extra reinforcement, making them even stronger than traditional frames. As a homeowner you want to do all you can to keep your family and property safe and protected—and not just against the elements. 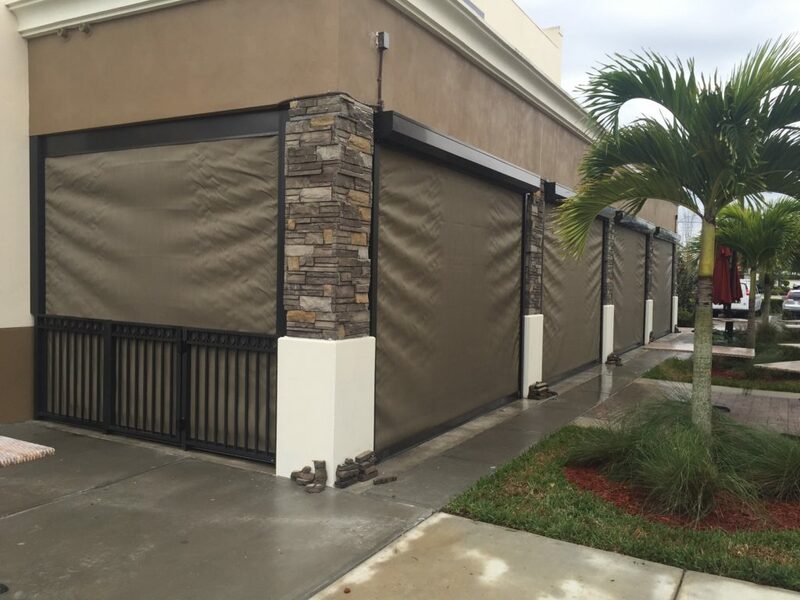 At Armored Dade Windows and Shutters we offer high quality products at affordable prices. 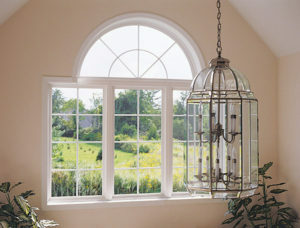 Not only do they meet the rigid hurricane safety standards, but also will help enhance the look and feel of your home. 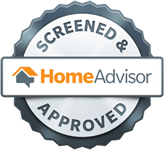 As a company we do all we can to ensure complete customer satisfaction. 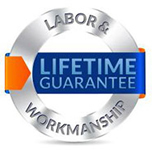 So when shopping for new windows and doors, don’t settle for anything less. 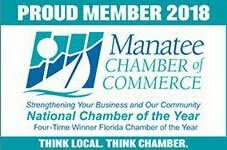 Give our office a call today at 941-798-9010 Or you can stop by our storefront at 8112 Cortez Rd. West, Bradenton, FL. 34210 to check out some of our most secure windows and doors. You are sure to find something to fit your style and budget.